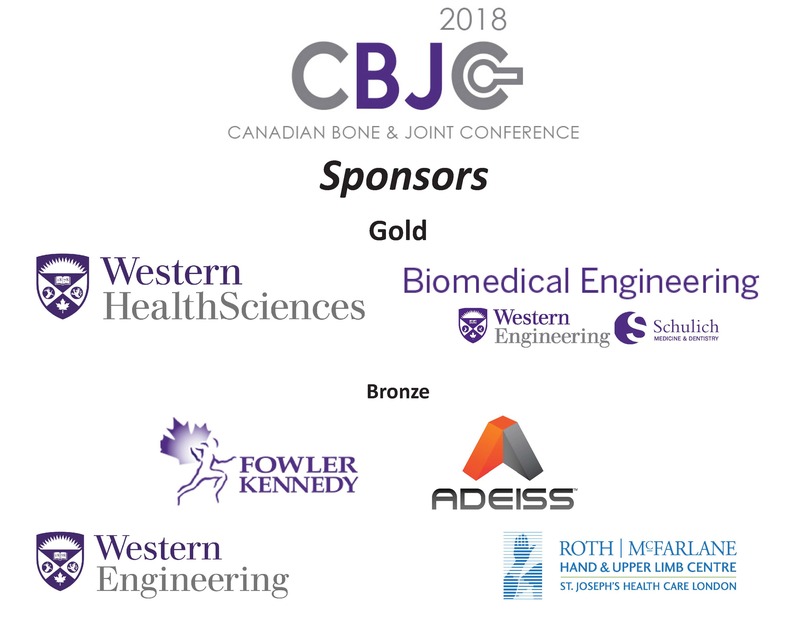 The successful biennial Canadian Bone and Joint Conference presented by the Western Bone and Joint Institute and the Canadian MSK Rehabilitation Research Network runs May 11-12, 2018 at Western University. This two-day conference has attracted nearly 300 attendees from around the world including rehabilitation researchers, patient representatives, clinicians, trainees and industry partners. Industry sponsorship packages are made available to promote products or businesses to the Musculoskeletal Research field and gain valuable exposure to a range of potential clients from across Canada.